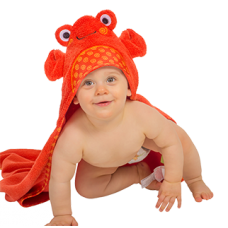 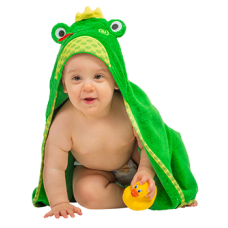 A gorgeous range of Animals Hooded Bath Baby Towels to Personalize is offered. 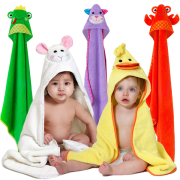 Choose you preferred Hooded Baby Towel and we will personalize it for you. 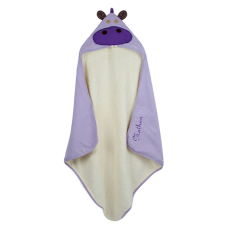 You can also add a matching Animal Bath Mitt to create your Personalized Baby Shower or Birth Custom Gifts Set, Available online at Timeless Memory!